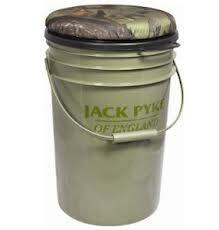 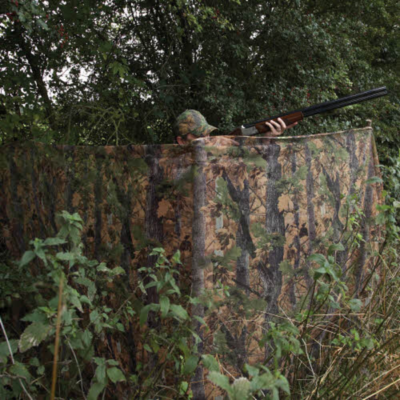 Why buy pigeon shooting spin seat? 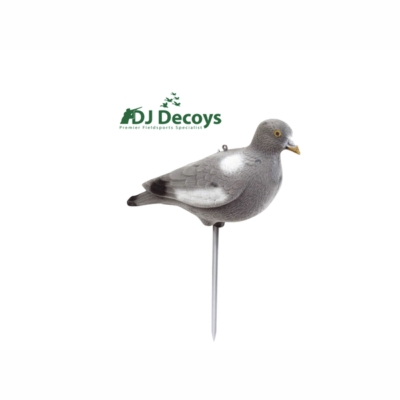 This Pigeon shooting spin seat is one of our best selling products for pigeon shooting, these pigeon shooting spine seats are designed for the hunting enthusiasts. 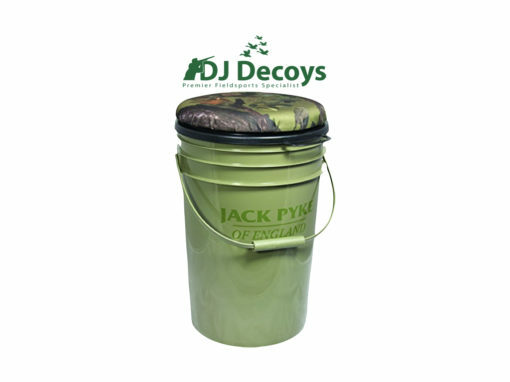 The pigeon shooting spin seat comes with a cushioned and insulated seating area you also get the added benefit of the convenient extra storage you get with the inside of the Pigeon shooting spin seat. 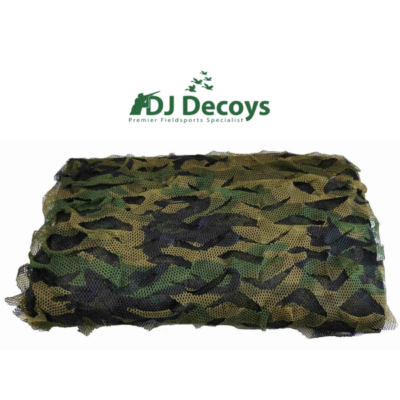 The foam seats are made from a large thick foam cushy pads that makes sitting on the spin seat mostly comfortably anywhere. 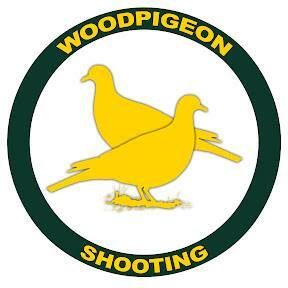 whilst you are out shooting. 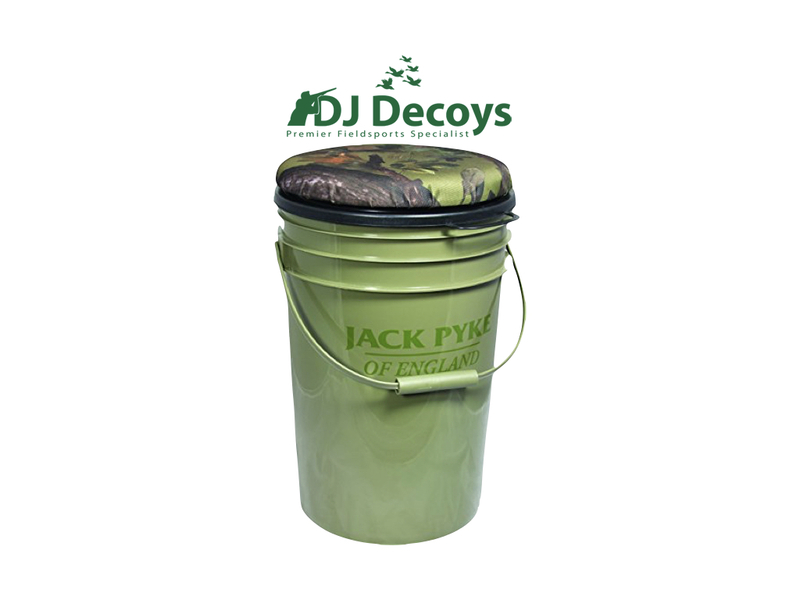 The spin seat bucket has a generous 24 litre storage capacity with a 360 degree rotating swivel seat lid made with foam and a 600 denier cordura material, with an english oak camo cover this makes this Pigeon shooters spin seat like no other hunting accessory on the pigeon decoying equipment market. 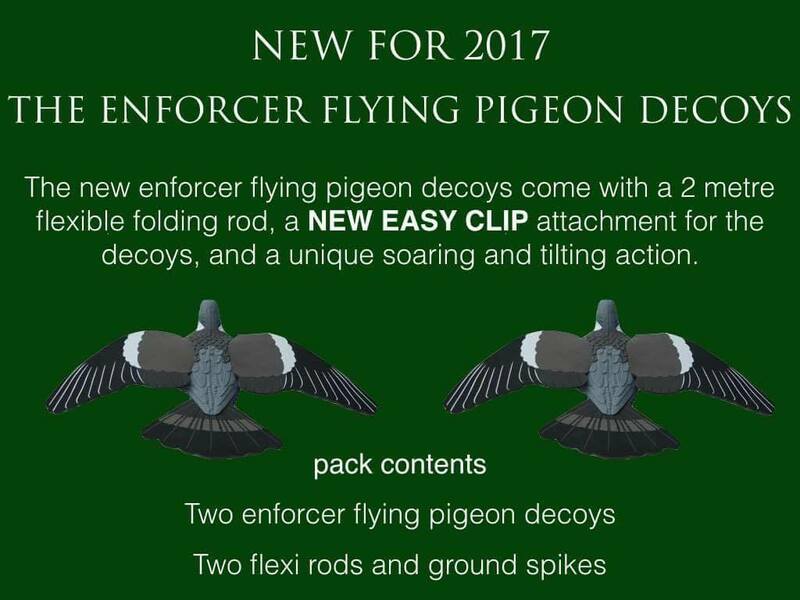 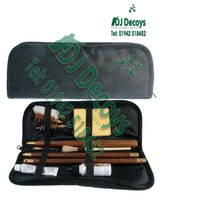 We at DJDecoys have tried and tested this product and have found this item to be an invaluable pice of our pigeon shooting kit. 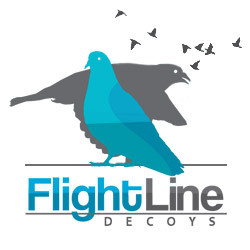 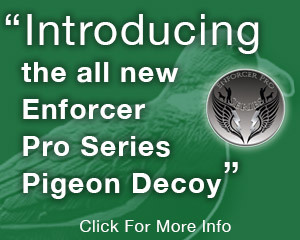 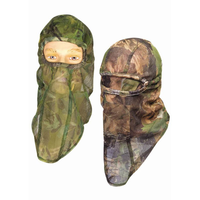 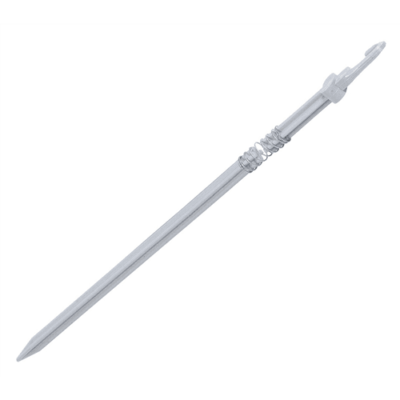 When you buy any of our pigeon decoy equipment with any other product, you receive great shipping prices.